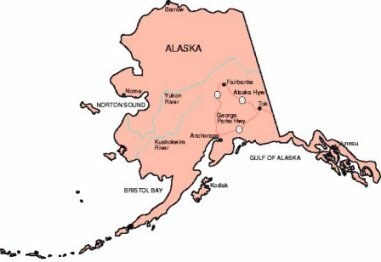 Alaska does not have any casinos or racetracks. The closest thing to gambling in Alaska is a bingo game in town or on a cruise ship when it enters international water. If your looking for adventure or just beautiful scenic vistas then Alaska is the place to visit. Visit the official Alaska tourism site www.travelalaska.com for additional details.